We are not taking online orders at the moment, due to limited supply of some products. 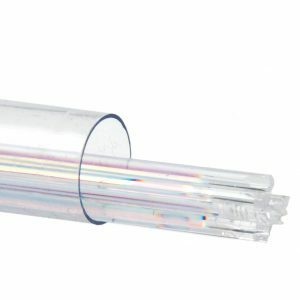 Please call us to order: 03 9580 7302. 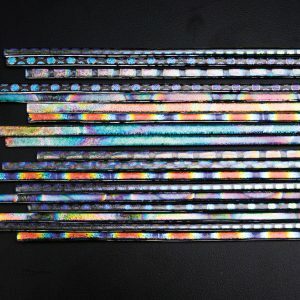 Sizzle Stix are 406mm strips of dichroic glass, pre-fired to round the edges and minimise thermal shock. 6mm wide, black glass backing with single colour from end to end. 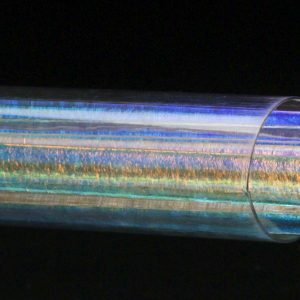 Dichroic sizzle stix are sold as single units, not in tubes.